BUENOS AIRES, January 17. /TASS/. Russian pilot Ayrat Mardeyev ended up winning the 2015 Dakar Rally in the truck category while his teammates - Eduard Nikolayev and Andrey Karginov - from the Kamaz Master team claimed second and third places respectively. 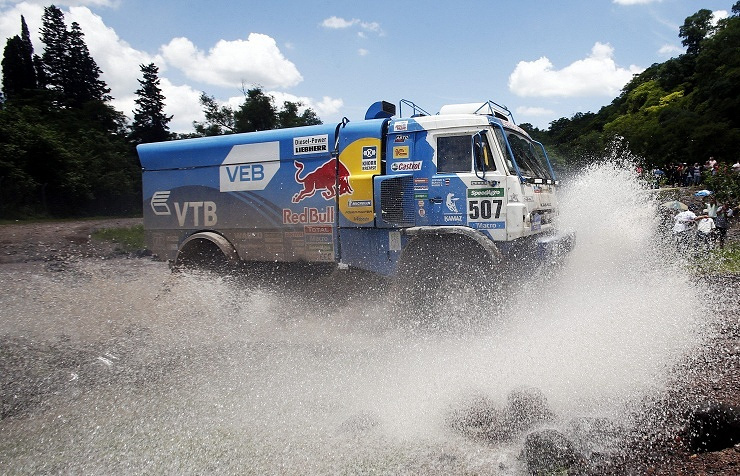 The victory has become the first for Mardeyev at Dakar and 13th for the Kamaz Master.